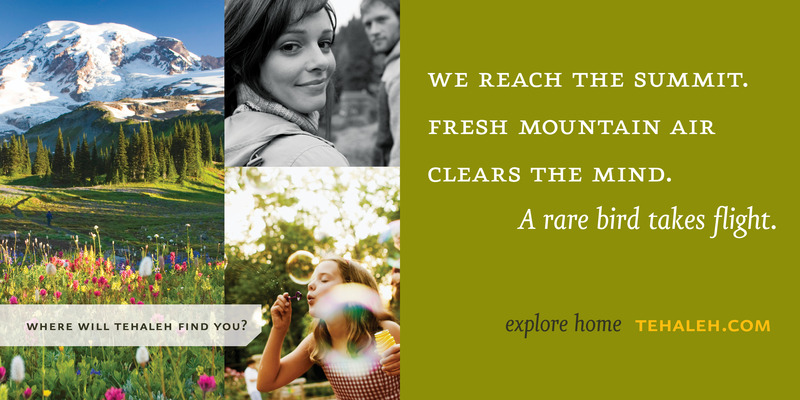 Working with the agency Roni Hicks and Associates. 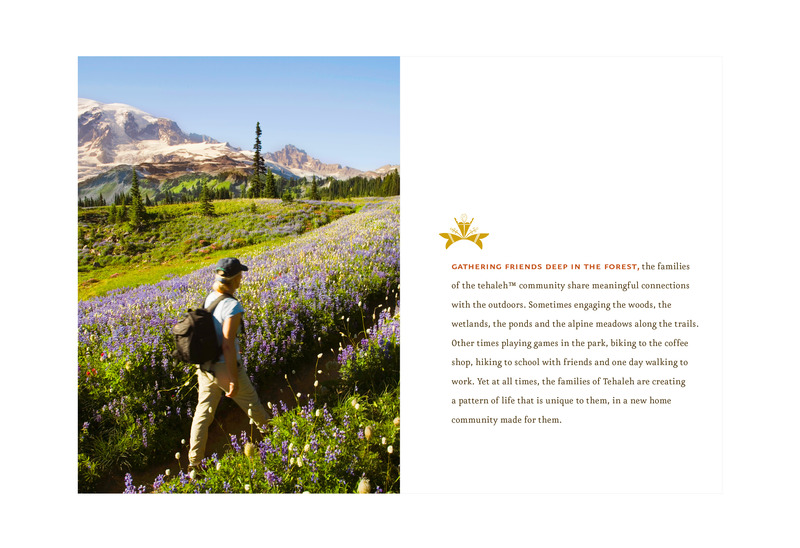 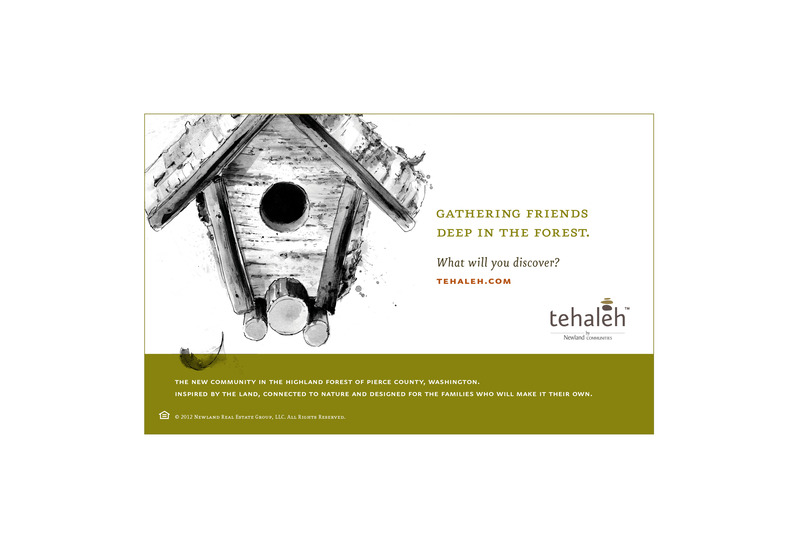 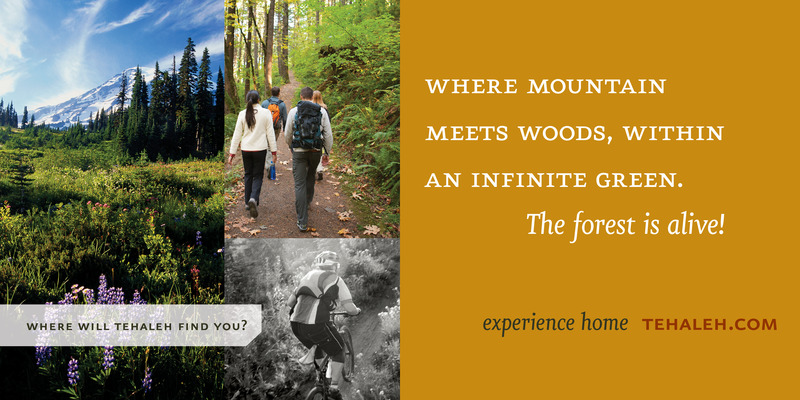 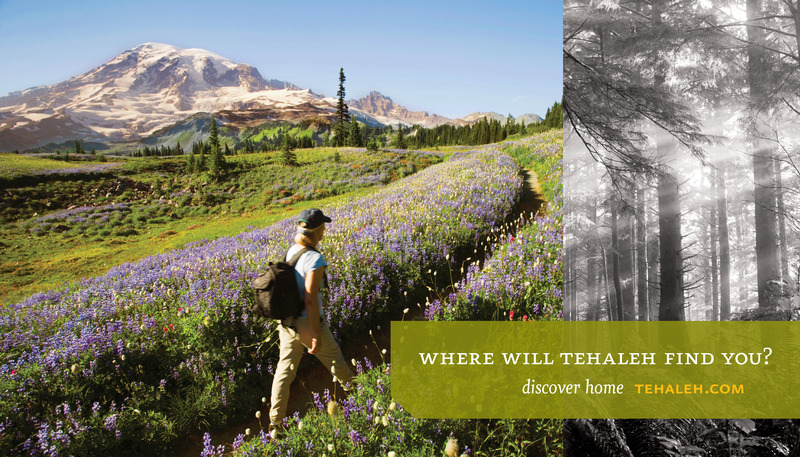 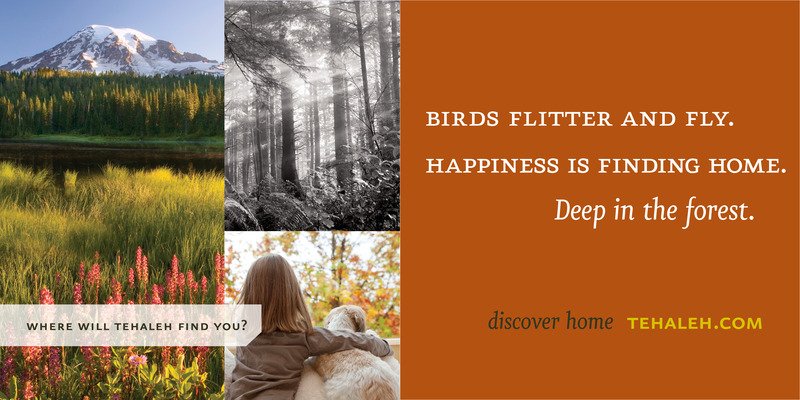 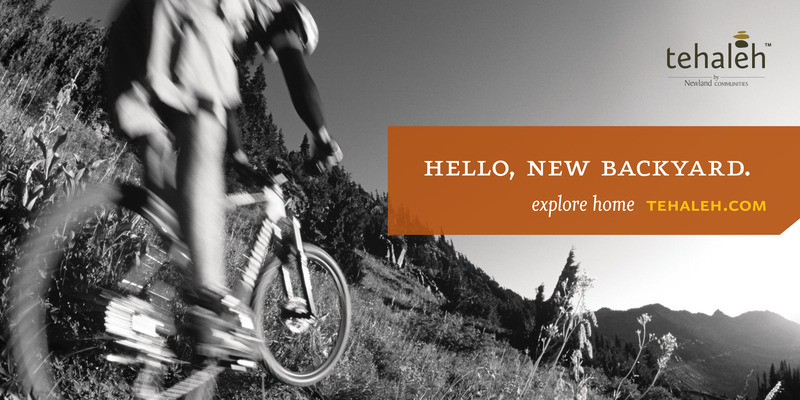 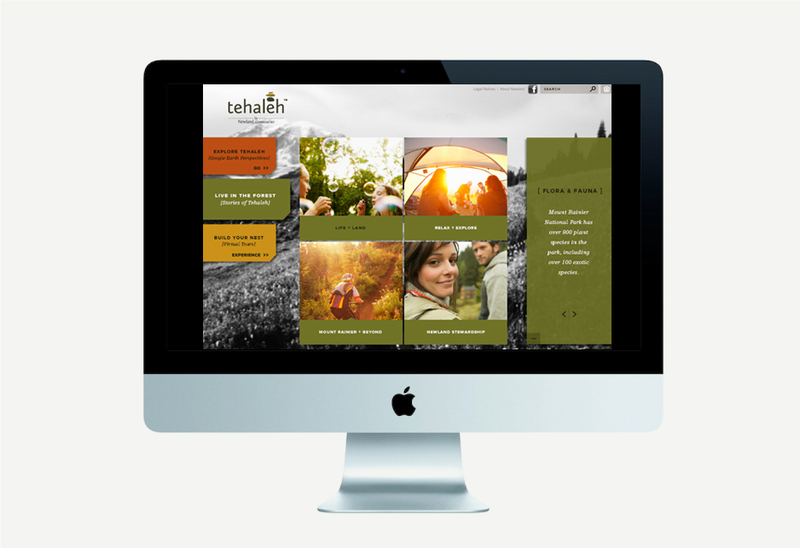 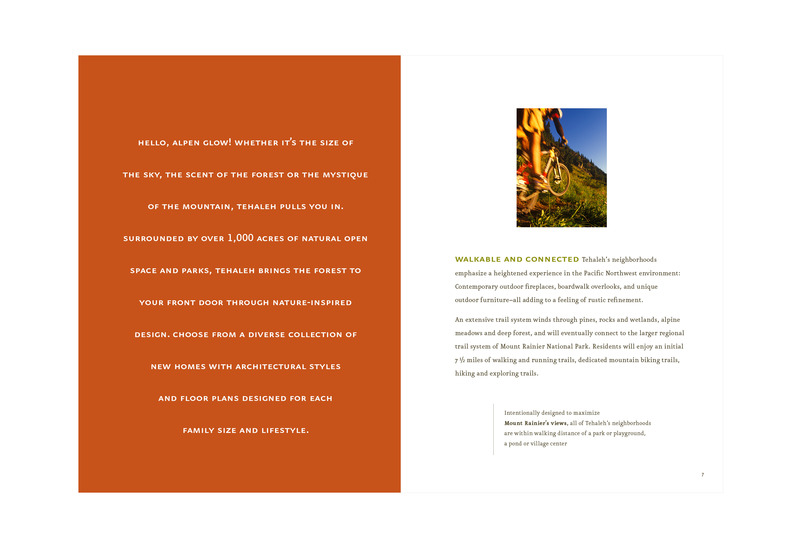 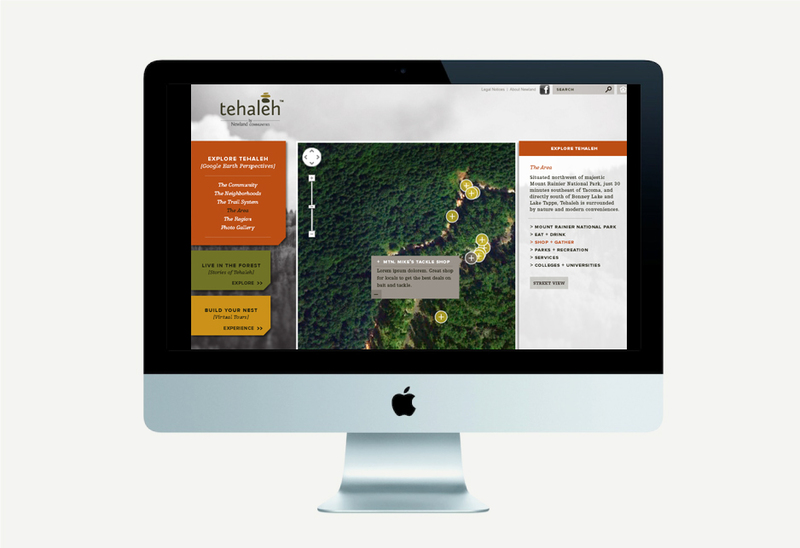 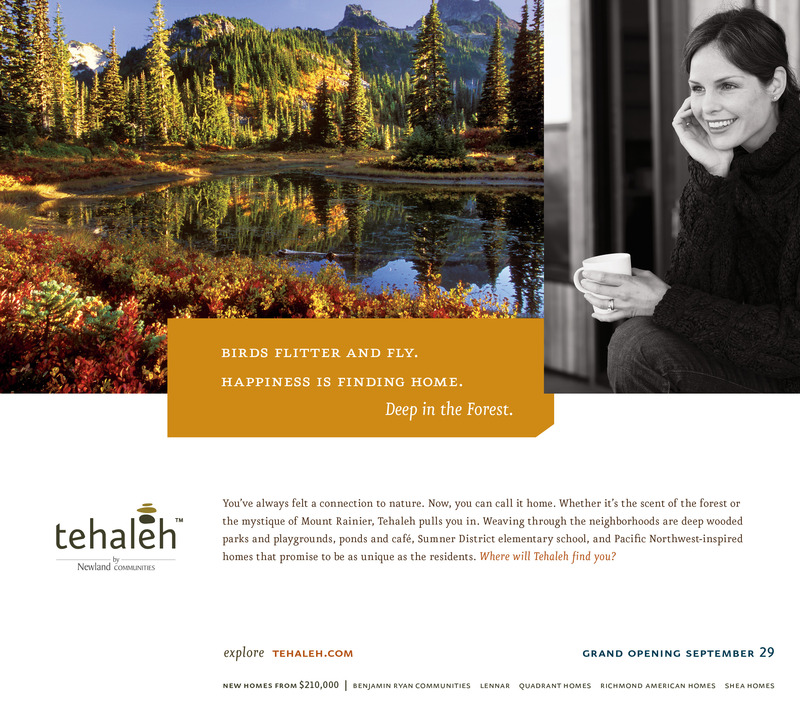 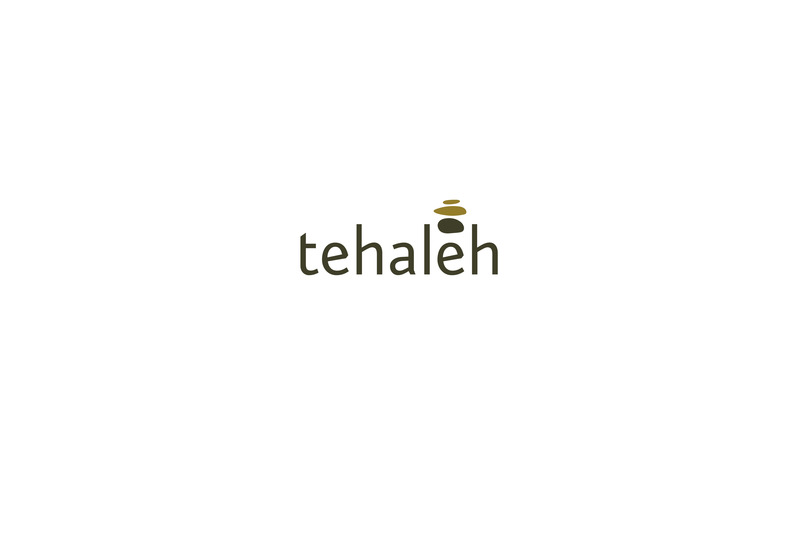 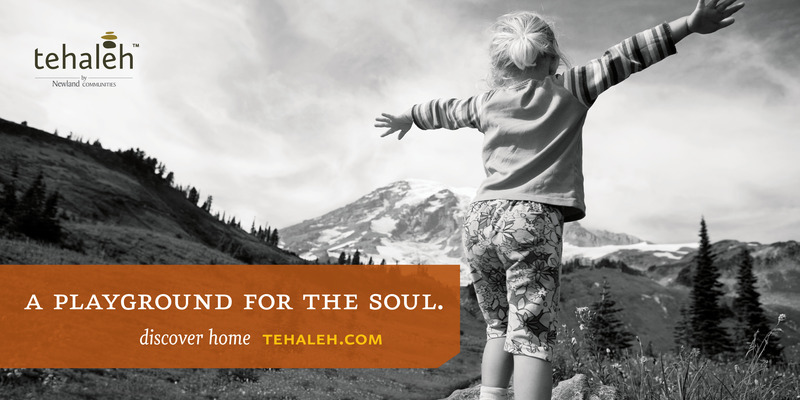 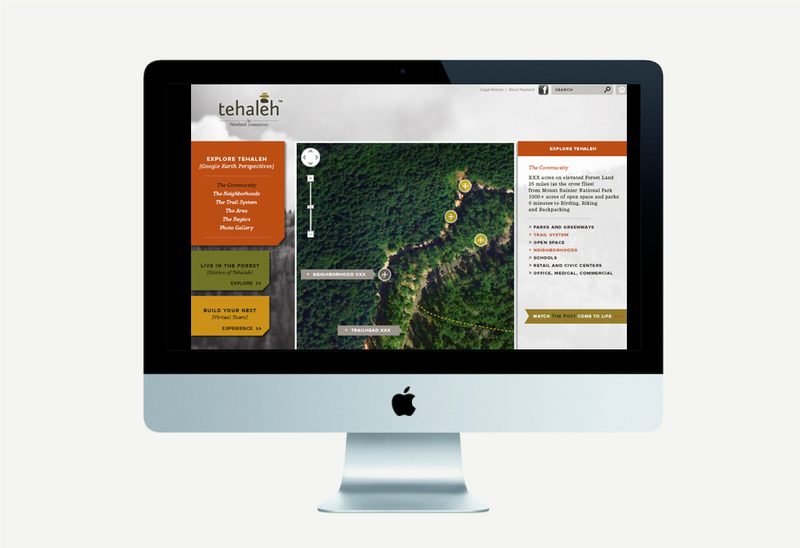 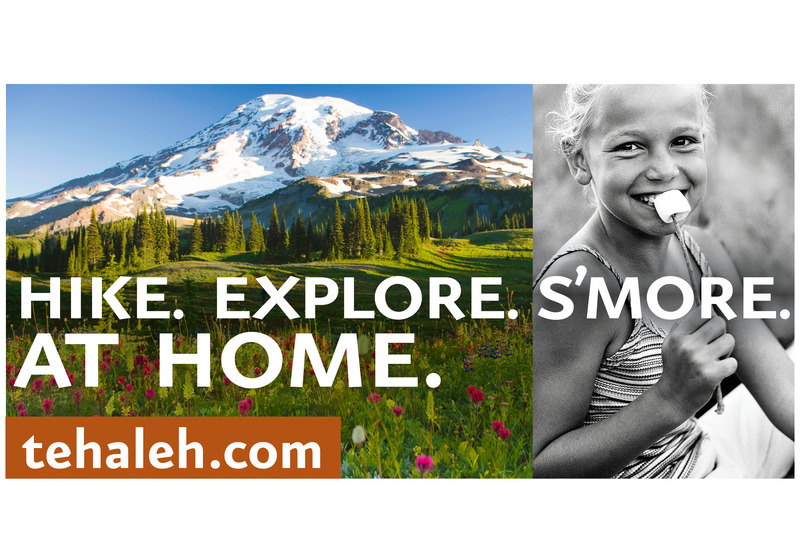 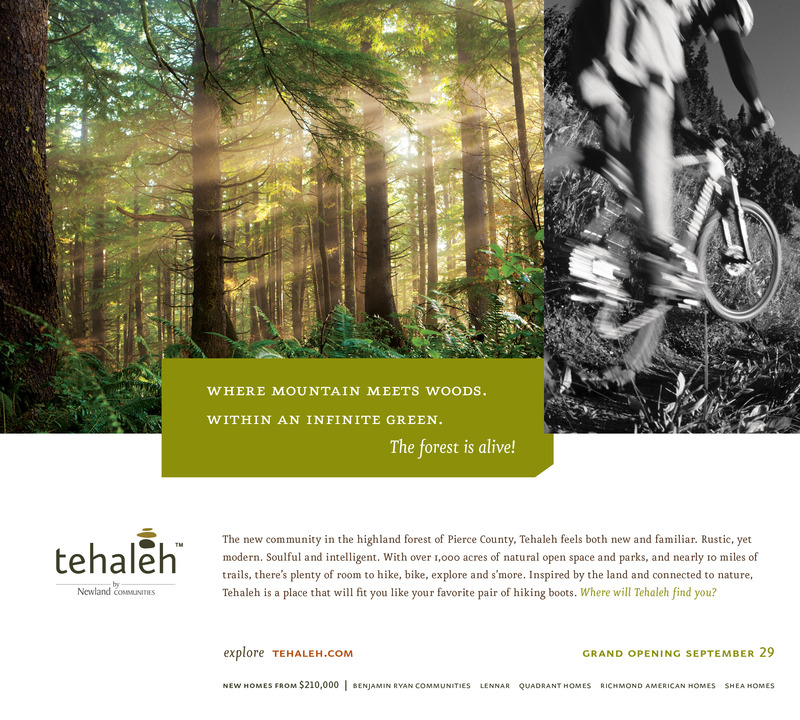 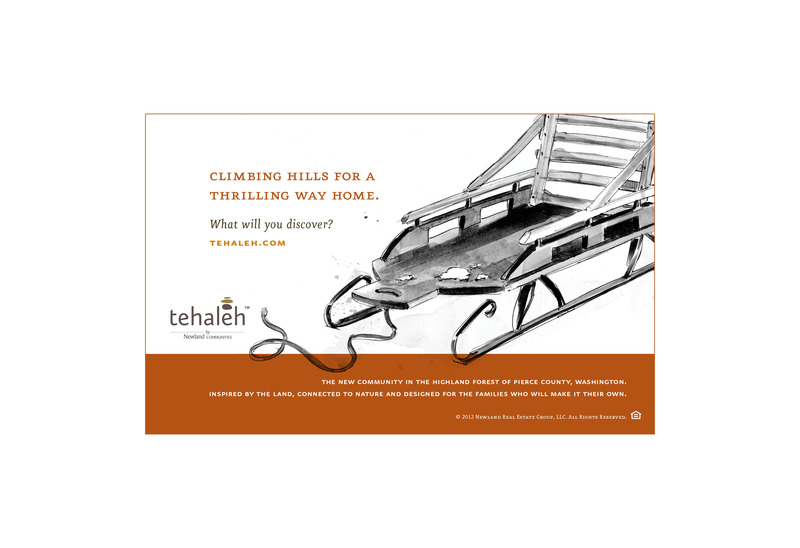 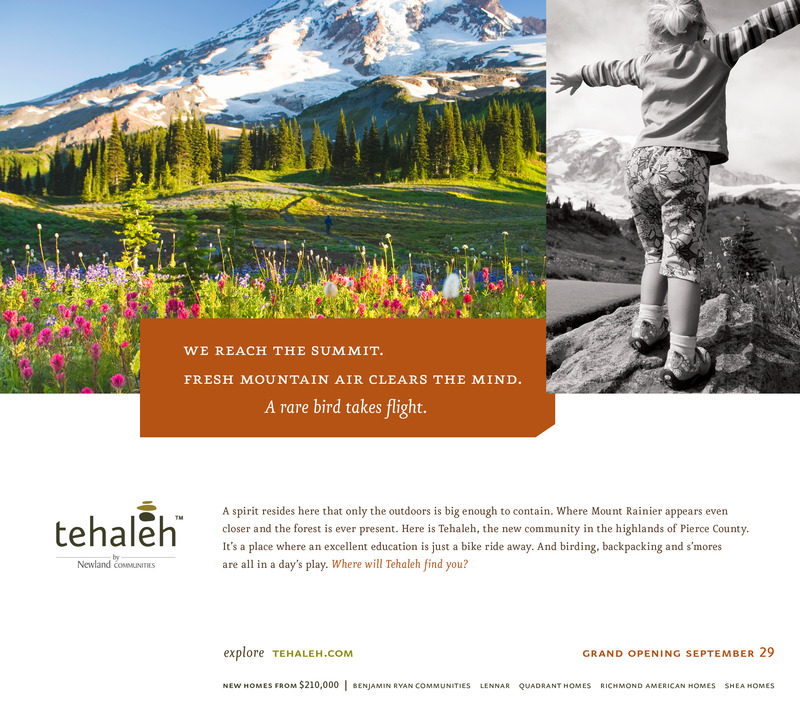 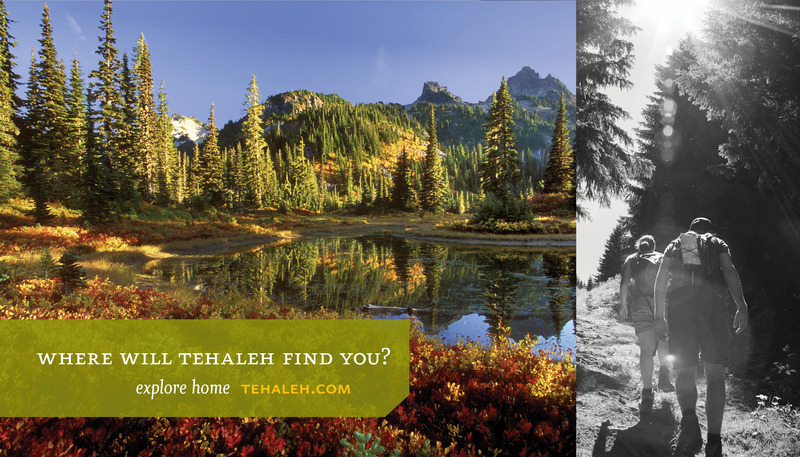 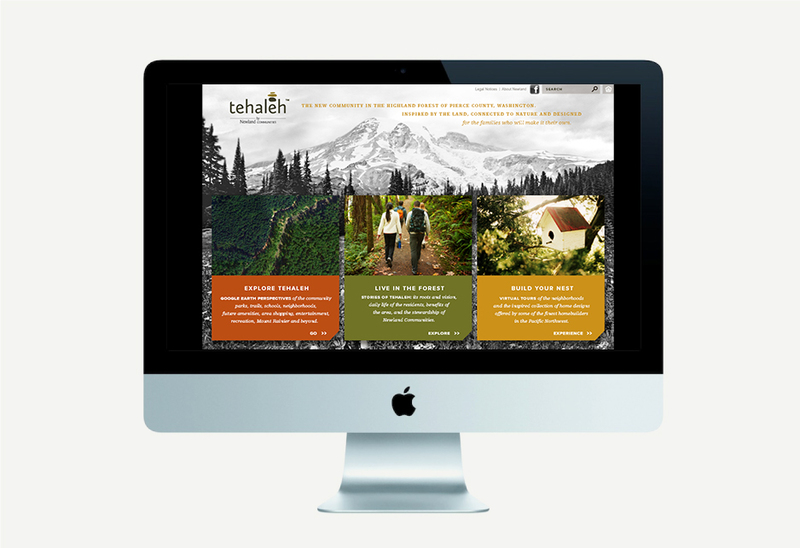 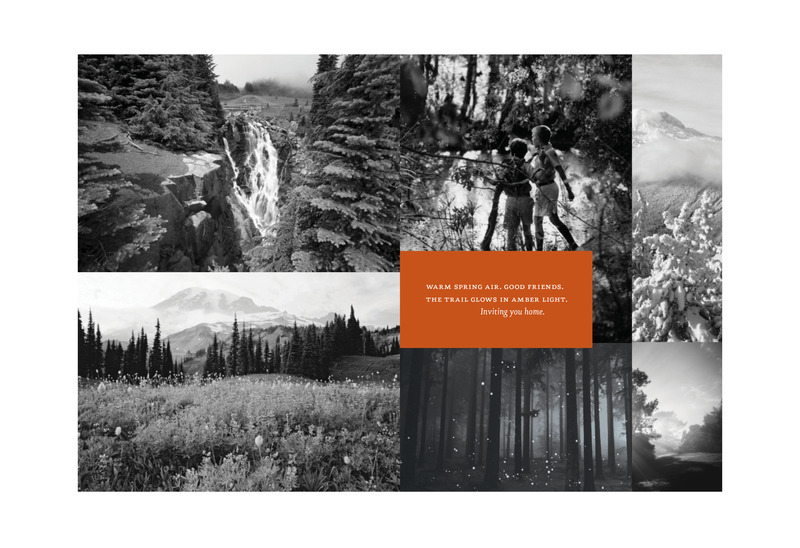 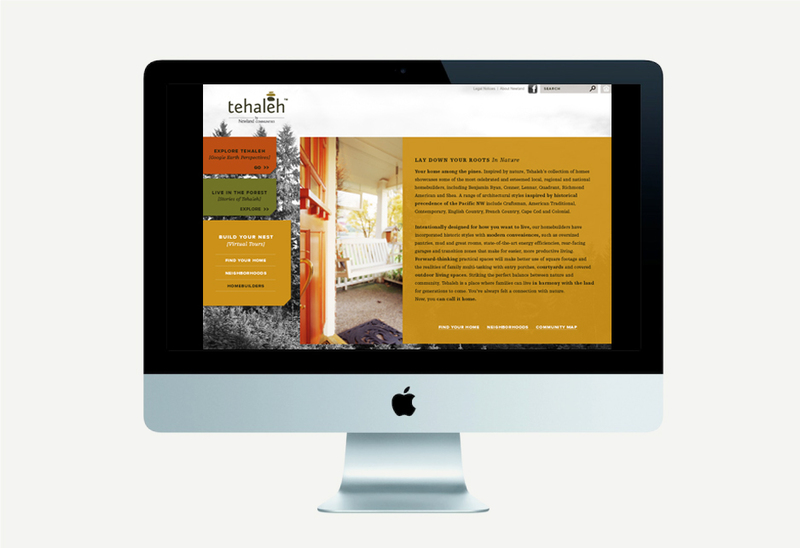 Creating the branding for Tehaleh in Washington. 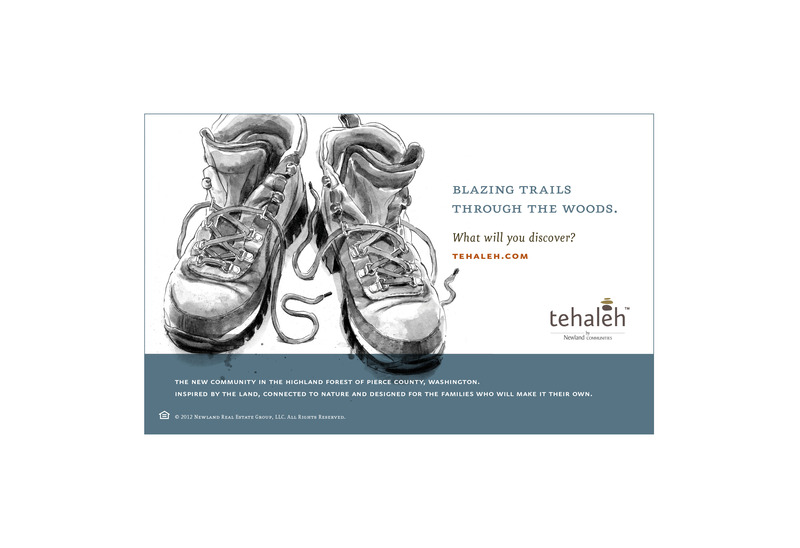 Range of work from logo, signage, train station and ticket booth graphics to advertising and outdoor boards. 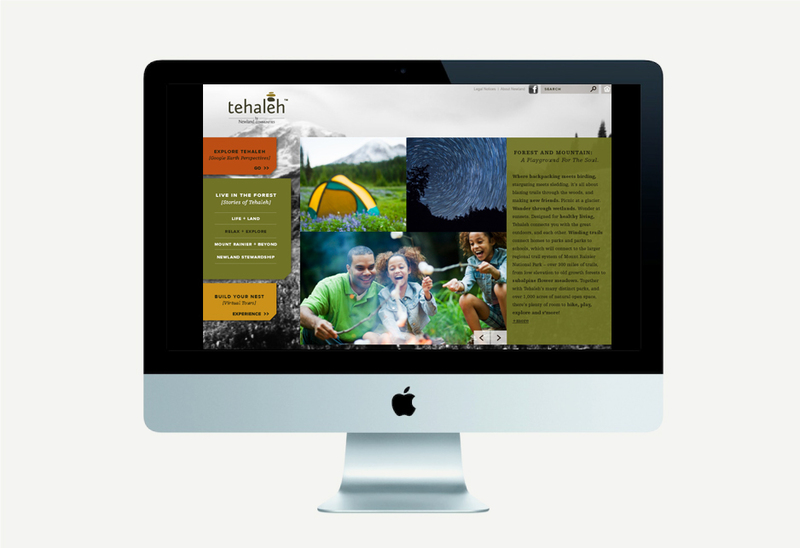 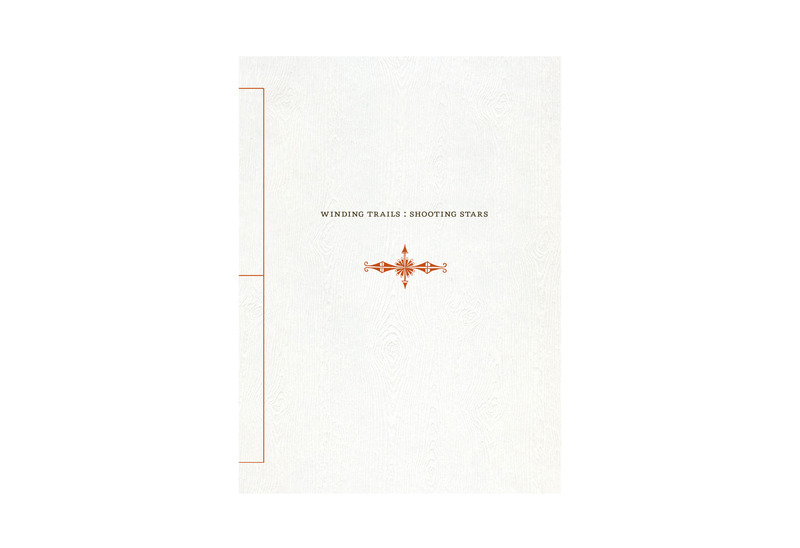 Interactive displays and website.